Developer : Tate Multimedia S.A. The city is your playground! Take to the streets on your freestyle trials bike and use the urban landscape to pull off spectacular tricks. 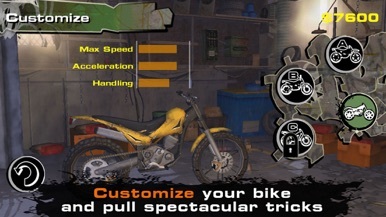 Customize your bike and rider to boost your performance across three unique disciplines: Time Attack, Stunt Mode and Challenges. 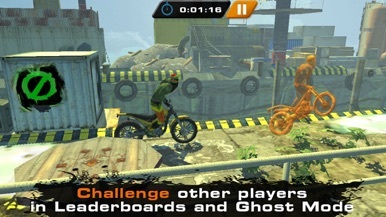 Choose between speed and style, developing your own unique riding style and challenge friends or the best riders in Leaderboards and Ghost Mode. The Track Editor also allows you to create your own levels with unlimited possibilities and share them with friends! - Ultra realistic urban environments. 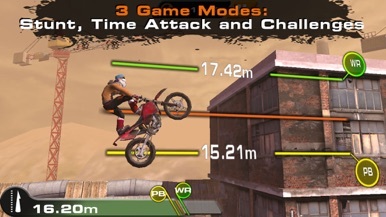 - 3 game modes: Stunt, Time Attack and Challenges. - Track Editor with more than 150 objects to create tracks and share them online. - Online Leaderboards and Ghost Mode. - More than 40 tracks in 5 different environments. - Rider style and bike customization. - All 5 districts unlockable. - All challenge tracks unlockable. - All bikes and bike parts accessible. 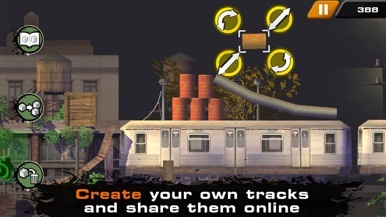 - Share the tracks you build. - Download tracks built by other players. 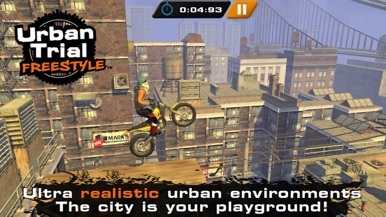 Visit www.urbantrialfreestyle.com for more info about the game. PB South Mobile Banking by Peoples Bank of the South allows you to access your accounts 24 hours a day. It's convenient, secure and you can download it for free.